Mr. Cavaliere - Men's Fashion and Style Tips from "Canada's Sharpest Man": Mr. Cavaliere is now on Tumblr! Mr. Cavaliere is now on Tumblr! 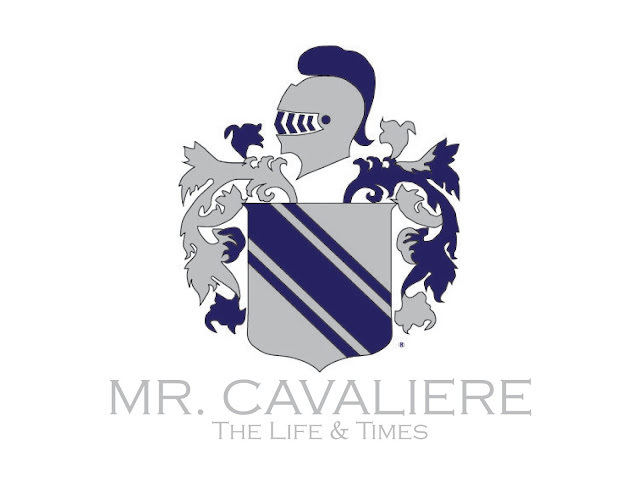 Welcome to my new page, Mr Cavaliere: The Life & Times! This page is dedicated to my daily activities and will offer a slightly more personal feel than the blog. Here, you'll get a behind-the-scenes look at our photoshoots, you'll find great pieces I find while out and about, street style photos, pictures from events I attend, and much much more. Think of this page as a visual journal in the life of Canada's Sharpest man! Click the logo to the right to visit!